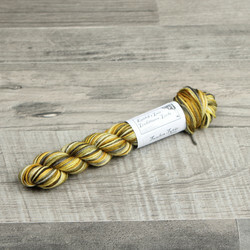 Tuulen Tytär Mini skeins are perfect for sampling and striping! 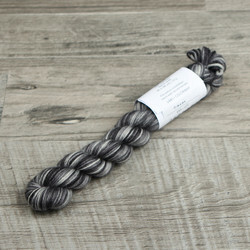 Tuulen Tytär yarns can be washed in the gentle cycle in the machine, but the colors may fade over time. These yarns will not felt. 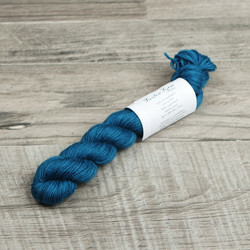 Hand-washing is recommended for all our superwash yarns. 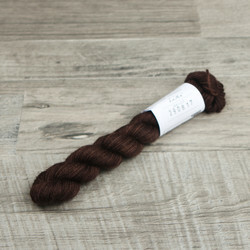 Look forSee more info on Tuulen Tytär Mini and our other merino yarns.